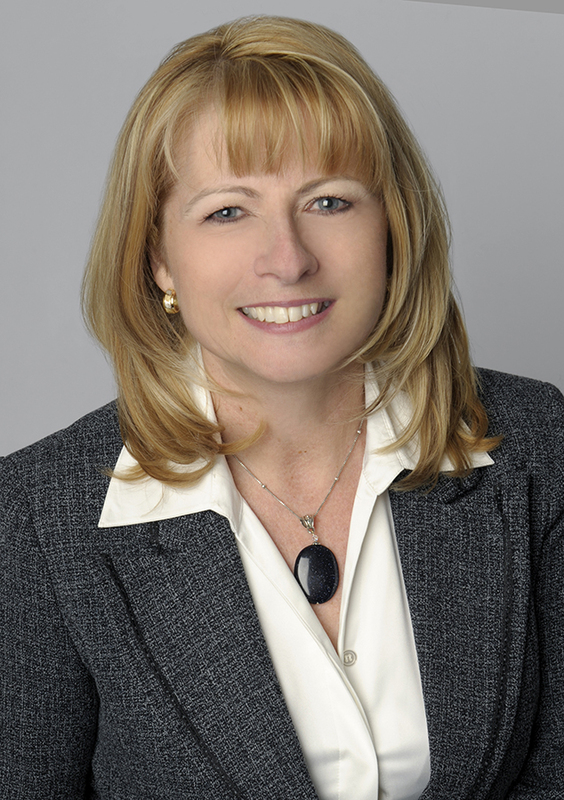 Did Diana Budway offer to show you ‘For Sale By Owner’ listings? Would you use Diana Budway again? We hired Diana and Rick Budway to sell my grandmother's house. The house needed a lot of help to look saleable, Diana and Rick had plenty of advice to give us. There was a last minute glitch (not their fault in any way) that could have derailed the deal, but Rick went above and beyond to sort the situation out. Both Diana and Rick were fantastic. In the end we were able to get above the asking price. I would highly recommend them without hesitation. 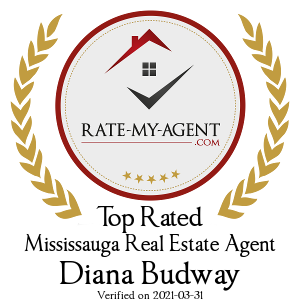 - Cathy F.
Diana did an amazing job handling both the sale of our house and the purchase of the new one. From start to finish the process was very pleasant. Diana is very professional, knowledgeable, patient, friendly and always ready to provide advice and help. Anytime we contacted her by phone, text or email, we always received a prompt response. Diana went beyond and above her job as a realtor. She also referred us to very reliable professionals that we needed such as a broker and lawyer. 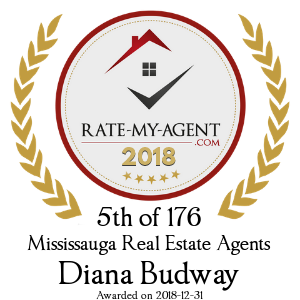 We would highly recommend her to anybody looking forward to buy a new home - Caroline C.
We worked with Diana when we were transferred from Ottawa to Toronto in 2016. Diana was knowledgeable, professional, and very responsive. We had a specific neighbourhood in mind, and we had a limited timeframe to find a home. Diana took us to numerous properties in our preferred neighbourhood, but we quickly realised that the neighbourhood was not as ideal as we had imagined from a distance. Thanks to her vast area knowledge and flexibility, Diana adapted and recommended a new area that she believed would suit our needs. We ended up buying the first house that she showed us in this area. We absolutely love our home and community. Thank you, Diana! - Tori & Michael G.
I was in a tight corner 3 years ago when it was time to close on my two pre-construction condo units. Due to my financial situation at the time this became almost impossible. I needed to sell one fast to retain the other with the funds from the sold one. I needed a miracle, and that’s what Diana made happen for me as I had just about 3 weeks to do this. She went to work immediately she came in. I got multiple offers less than 48 hours it went on the market and sold on the third day. What stood out most for me was the level of responsiveness and professionalism. My calls were personally answered. All issues were promptly addressed, I was carried along from start to finish. Every time I call she is there for me and that’s how she’s been from the beginning. She goes out of her way to just make good things happen. My real estate issues are secured with Diana in charge, I won’t trade her for another, she’s simply the best. She is my real estate angel. Victoria E. - Victoria E.